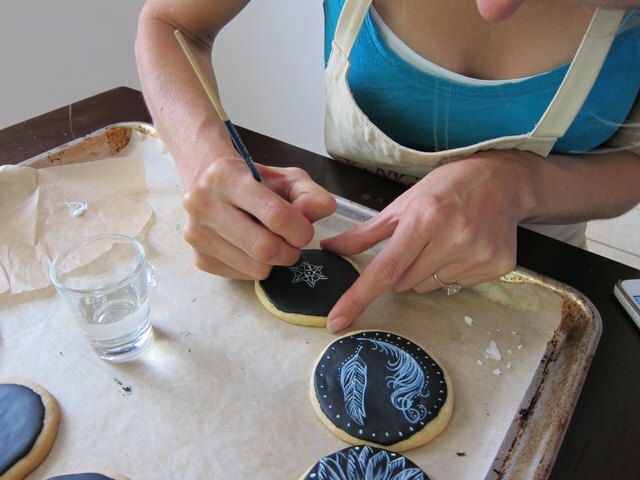 Transform traditional sugar cookies into tasty works of art with a personalized flair. 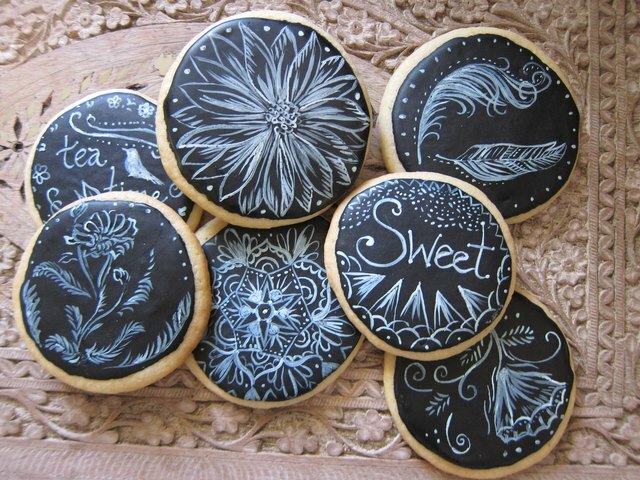 Whether your designs are intricate, elegant or just plain cute, every bite really is worth a thousand words. 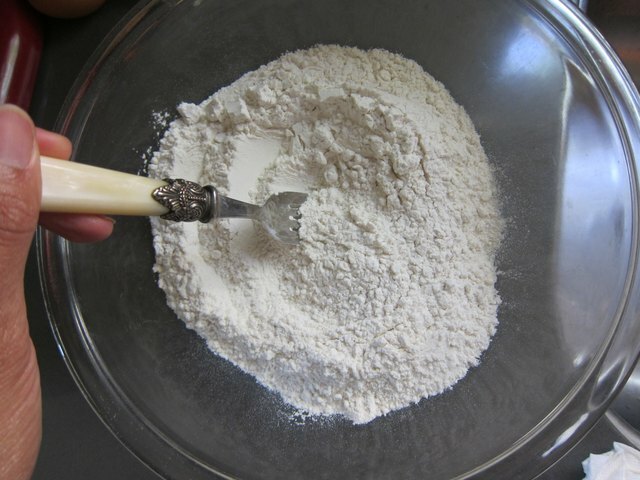 Sift the flour, salt, baking soda in a bowl. 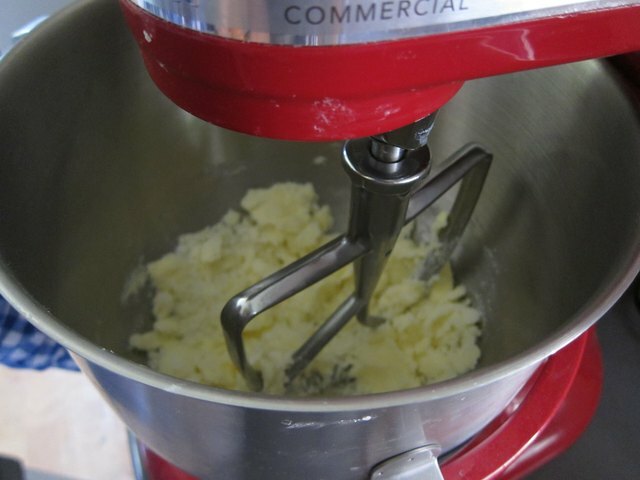 Cream room temperature butter and sugar until it is fluffy, then add egg and vanilla. 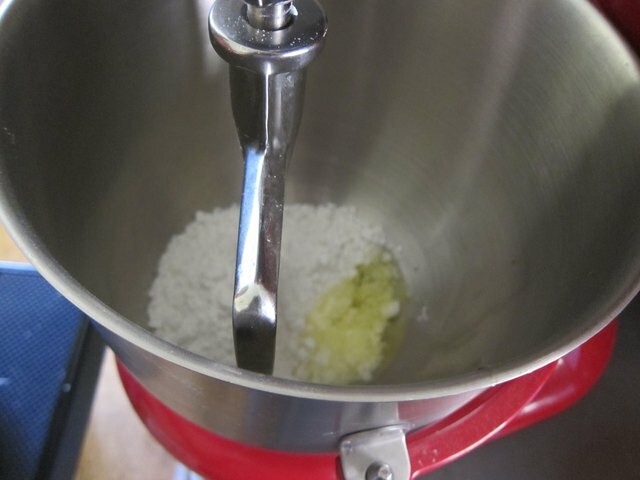 Add flour mixture until well combined. Form into a ball and wrap in plastic. Refrigerate for an hour until firm. Preheat oven to 325 degrees. Refrigerate until firm, about 1 hour. Roll out with a rolling pin. 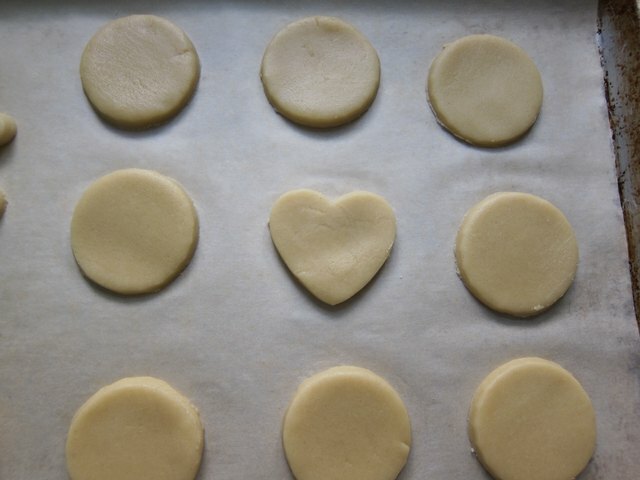 Cut out shapes with a round cookie cutter or cup. 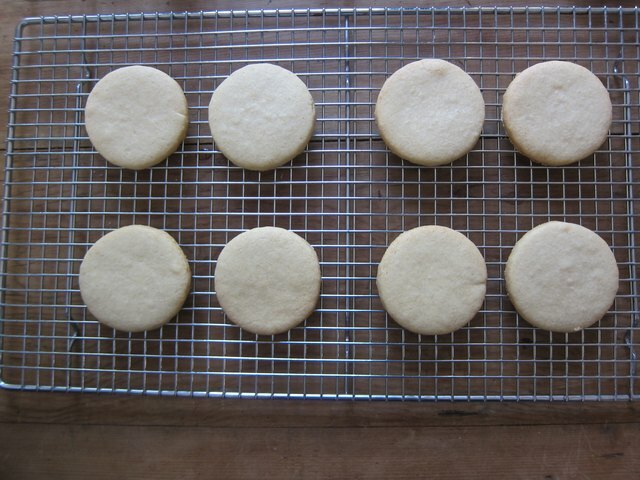 Transfer to a cookie sheet lined with parchment paper placing 1" apart. Bake for 10-13 minutes until slightly golden. Turn out onto a cooling rack. Let cool completely before icing. 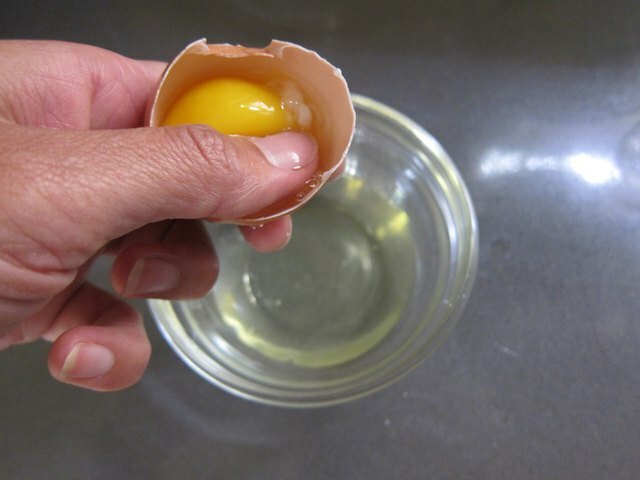 Separate an egg. Put the white in a bowl making sure not to get any yolk in the white. 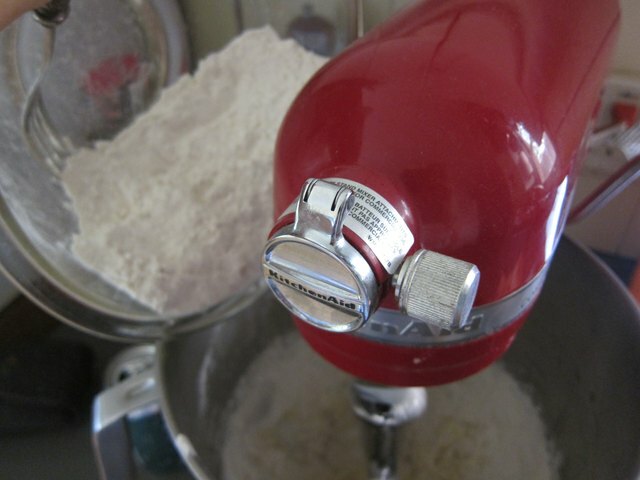 Combine the egg white with two cups powdered sugar in the stand up mixer with a paddle attachment on medium until thick yet runny like white glue. 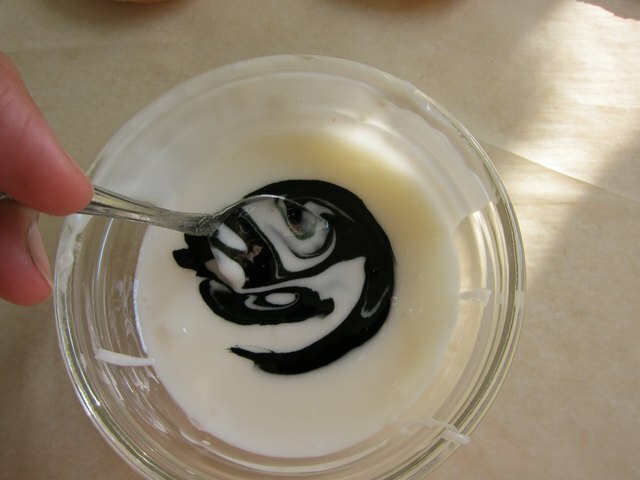 Add black food coloring. Mix well until all the icing is uniformly black. 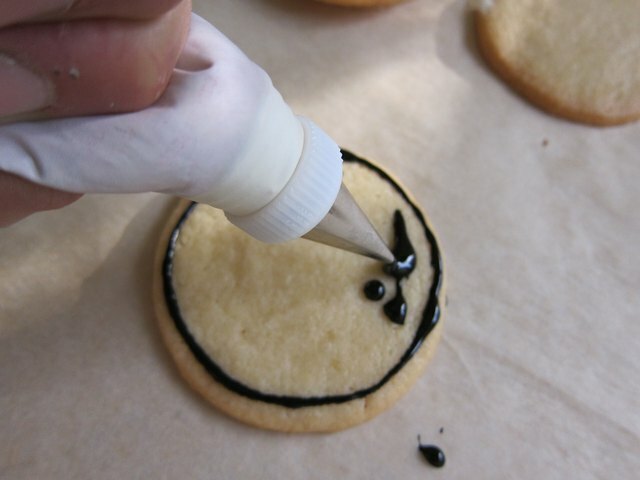 Pour icing into a piping bag with a #2 tip attachment. 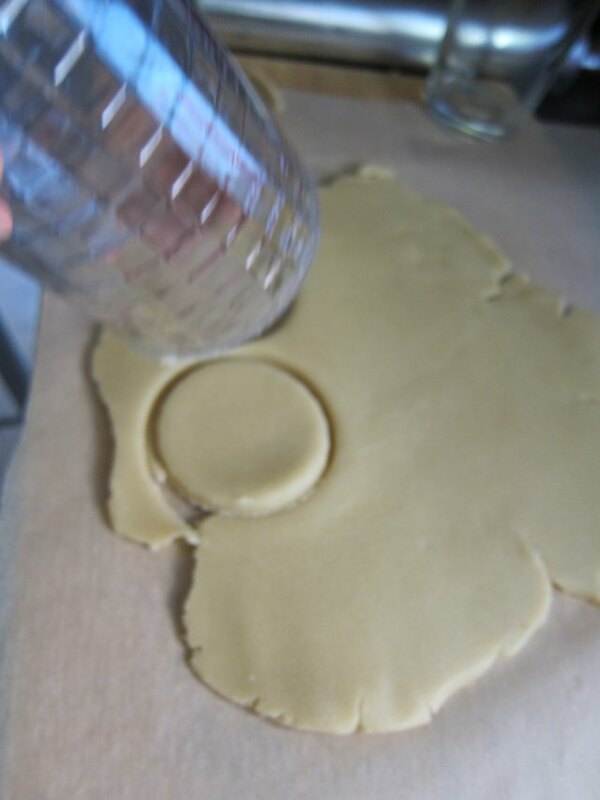 Pipe a circle 1/8" from the edge of the cookie then fill in the circle with icing. 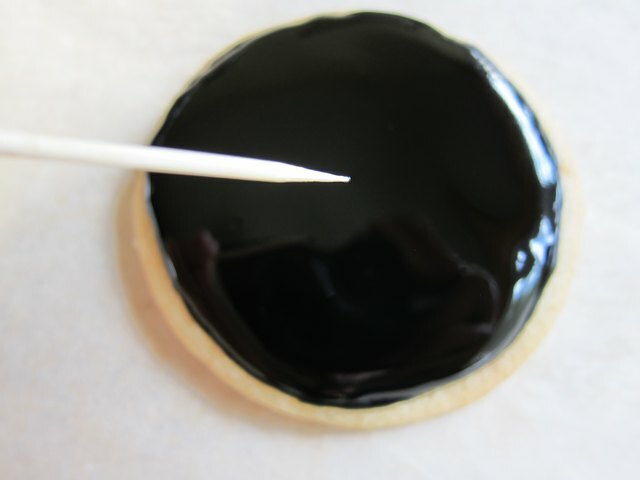 Pop air bubbles with a toothpick and let dry for at least 8 hours. 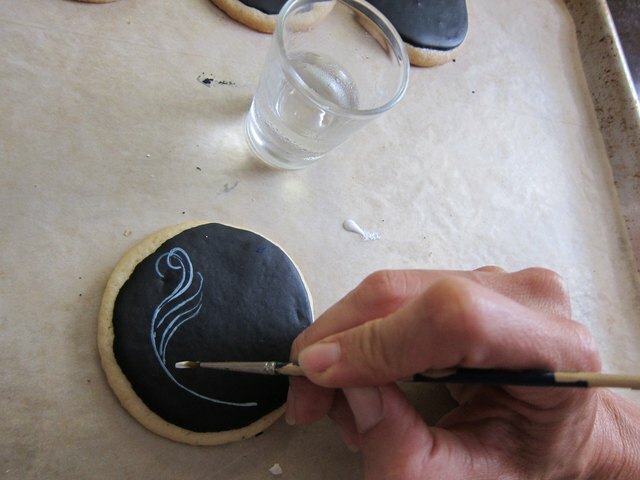 Squeeze a little white gel paste onto the parchment paper and with a fine tipped brush, paint the cookie. 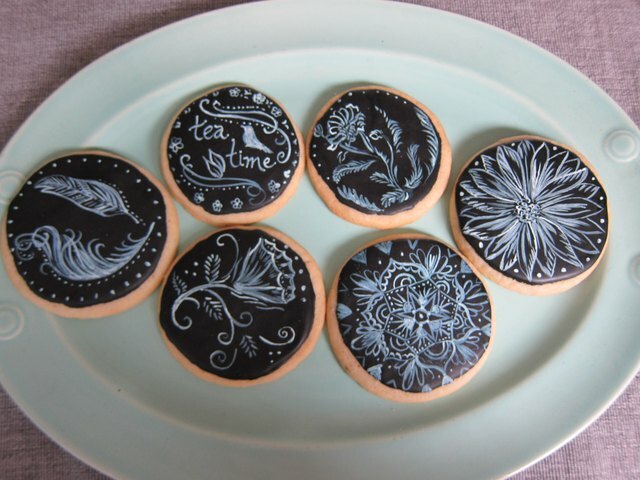 It is a good idea to practice on some of the cookies that didn't turn out so well first so you can get the hang of it before painting the best ones. Dip your paint brush in vodka to keep the consistency of the paint runny yet quick drying. You can also use water, but vodka dries faster, which sets your image quicker. Let the cookies dry for a few hours before serving. Keep for up to two weeks in an airtight container.